Do you use and love MashShare? Our affiliate program is open to our customers and friends! 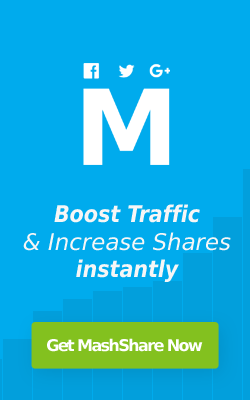 So, if you use and love MashShare, we think you should become an affiliate and earn when we do! As an affiliate you’ll earn a commission on every successful sale you refer. 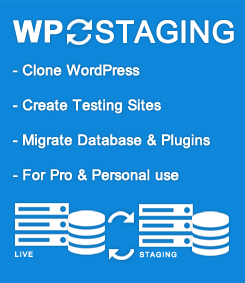 You can tell your friends, your family, your neighbor, your work mates, others in your industry, or anyone you know who is in the market for a WordPress Social Media Marketing plugin. If they use your link and purchase MashShare, you’ll be awarded a commission. Simple as that. Your site must be of great value for the visitor. If you own a blog where you write about WordPress plugins, Social Media tactics, SEO, Development etc. you are a perfect partner for us and we love to work together with you. If you own a low quality site with no benefit to the user we reserve the right to exclude you from the partner program. You can easily create a link from your MashShare affiliate account and embed this link into your site. See our Affiliate Terms for full information.